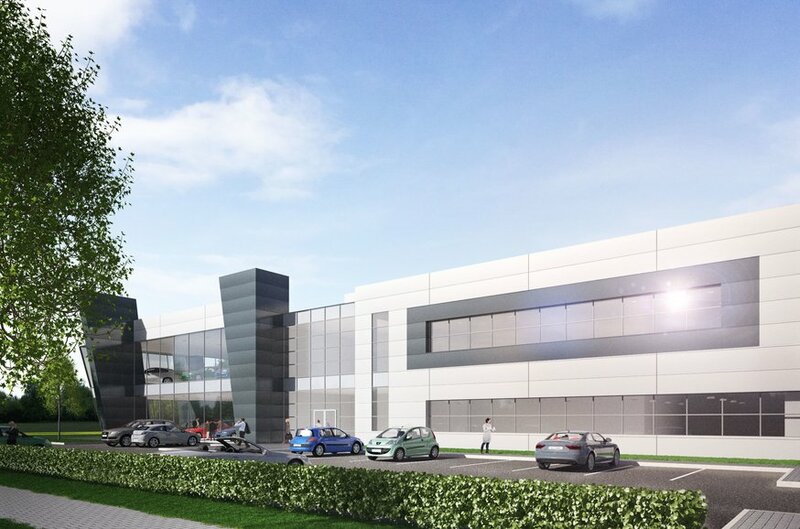 The property comprises two highly visible development sites with superb access from the Swords road (R132) extending to approximately 0.83 hectares (2.04 acres) and approximately 0.85 hectares (2.10 acres) respectively. 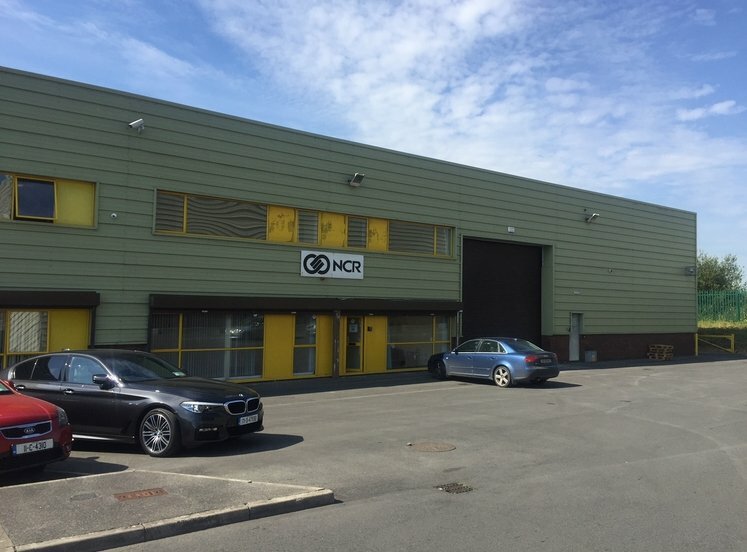 Offering unique one off profile for occupiers to acquire either on a purchase or long lease facilities built to their specific requirements. Will be of interest to higher end showroom users and occupiers looking for modern accommodation with high office and showroom content. The developers are willing to discuss proposals for developing the sites on a design and build basis to occupiers detailed specifications. 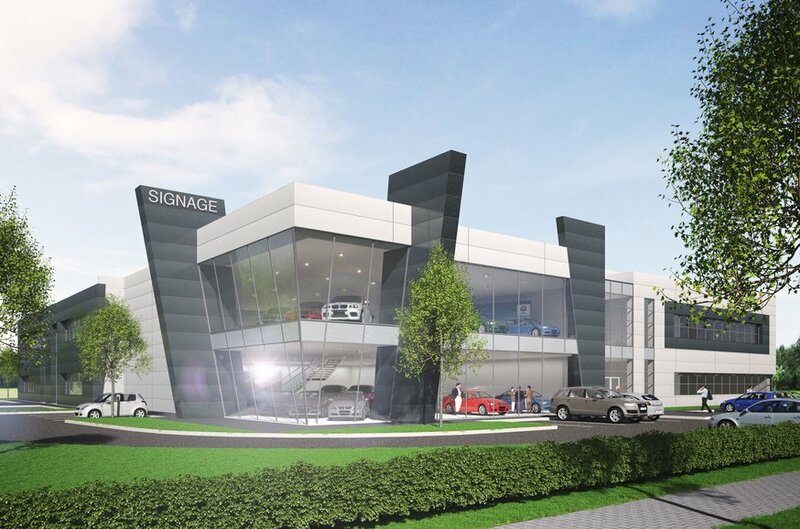 The sites may also suit a variety of retail occupiers (subject to planning permission). We understand that all the usual main services are connected to the property including water, electricity, drainage, sewerage, broadband and telephone. 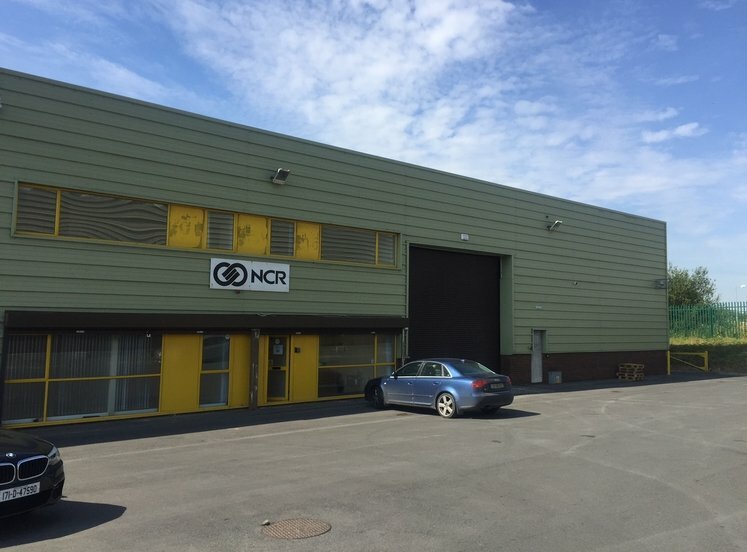 The property is situated in an area that is zoned to “Facilitate opportunities for high density mixed use employment generating activity and commercial development, and support the provision of an appropriate quantum of residential development within the Metro Economic Corridor”. GZT Zone: ME - Mixed Use, general development, opportunity/proposal site Local Authority: Fingal County Council. Betting Office, Childcare Facilities, Community Facility, Conference Centre, Cultural Facility, Dancehall/Nightclub, Education, Exhibition Centre, Funeral Home/ Mortuary, Guest House, Health Centre, Health Practitioner, Home-Based Economic Activity, Hospital, Hotel, Office Ancillary to Permitted Use Office <100 sqm, Office > 100 and <1,000 sqm, Office >1,000 sqm, Open Space, Place of Worship, Public House, Public Transport Station, Research and Development, Residential, Residential Care Home/Retirement Home, Residential Institution, Restaurant/Café, Retail –Local < 150 sqm nfa, Retail – Convenience < 500 sqm nfa, Retail – Comparison < 500 sqm nfa, Retail –Supermarket < 2,500 sqm nfa, Sustainable Energy Installation, Taxi Office, Telecommunications Structures, Training Centre, Traveller Community Accommodation, Utility Installations, Veterinary Clinic.